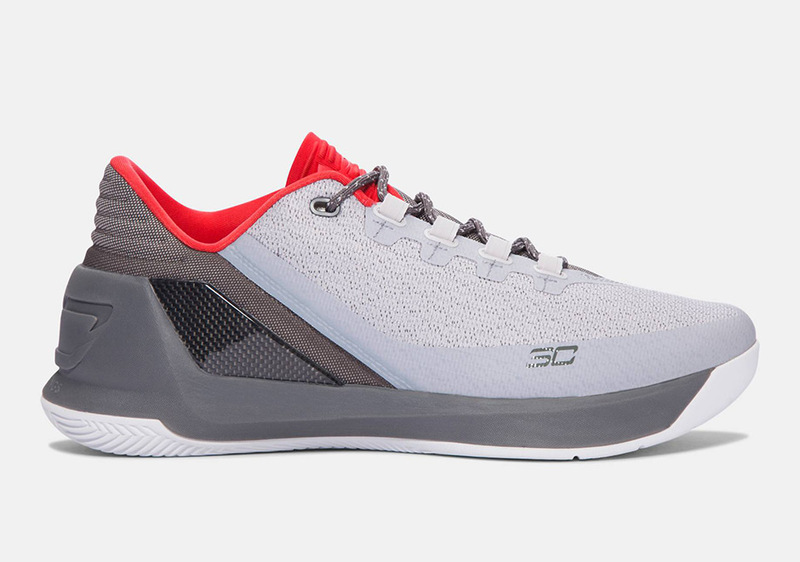 Steph Curry fans get a treat just before he showcases his talent in this year’s NBA All-Star Game, with the debut of the Under Armour Curry 3 Low at retail. 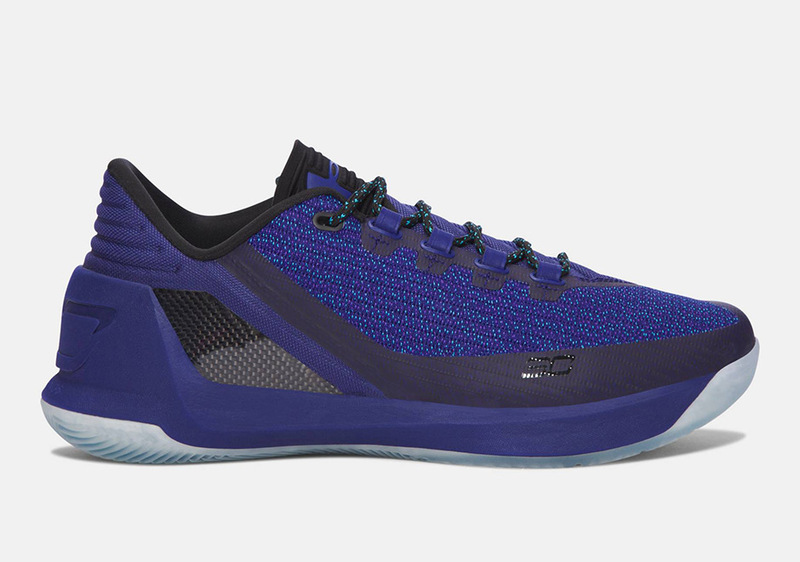 The Curry 3 with the top dropped is set to launch next Thursday, February 16th in the two colorways you see here, including grey with bright red accents and what could easily be identified as a “Hornets” look in purple and teal with a clear outsole. Getting you ready for the summer hoops season, you’ll be able to find these at select Under Armour retailers.